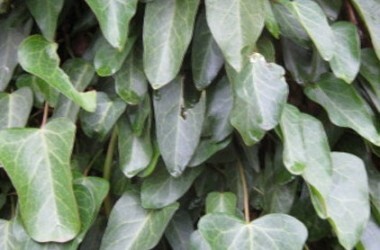 Distinctive Ivy with beautiful black-green glossy elongate (often rather hastate) leaves. 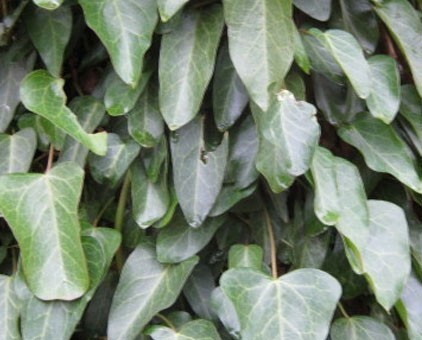 Very popular with serious plant collectors with a more botanic than horticultural bend. Native to limestone cliffs of the Caspian forests in Asia--but definitely not winter hardy in our part of the Ohio River Valley. 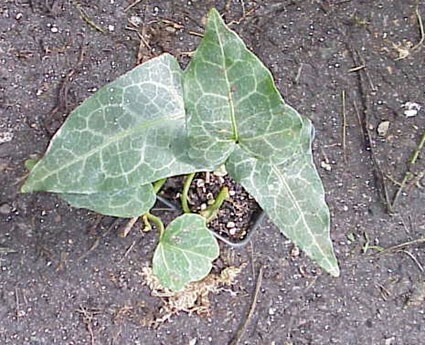 We offer this on a propagate-to-order basis.